Wartime pressure on the Islamic State is forcing it to slash its fighters' salaries by half, according to documents leaked from inside ISIS territory. But running a state at war is expensive. And recent victories for the U.S.-led coalition against ISIS mean that the Islamic State can't afford to pay its soldiers quite as much as it used to. "On account of the exceptional circumstances the Islamic State is facing, it has been decided to reduce the salaries that are paid to all mujahideen by half, and it is not allowed for anyone to be exempted from this decision, whatever his position," the ISIS' government wrote in a memorandum. 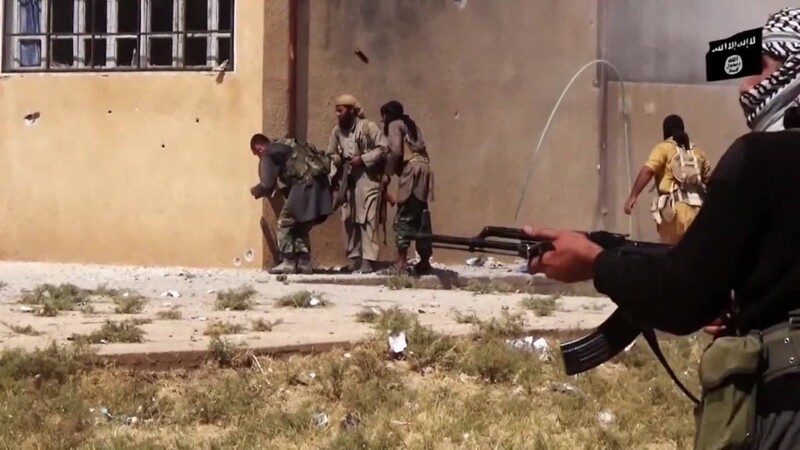 Despite the pay cuts, the Islamic State said it "will continue to distribute provisions twice every month as usual." 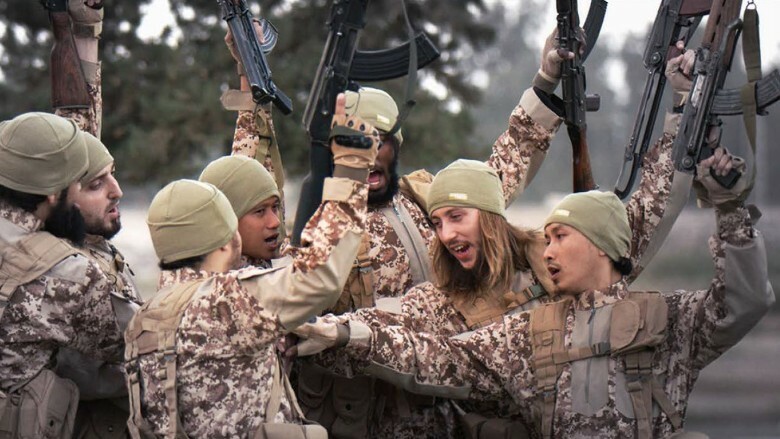 Financial pressure is forcing ISIS to cut the salary of its fighters, like those featured here in ISIS propaganda. The leaked document was obtained by Aymenn Jawad al-Tamimi, a leading scholar who tracks ISIS. He's also a fellow at the Middle East Forum. The ISIS memo doesn't say why it's cutting back. ISIS makes most of its money by taxing its population. But one major source of pressure on ISIS' finances is the U.S.-led coalition's bombing runs. Airstrikes are taking aim at the ISIS oil business: blowing up oil trucks, storage tanks, mobile refineries and other oil field equipment. The result? ISIS was making $40 million a month on oil alone in early 2015, according to the U.S. Treasury. Now, it's making only a fraction of that, according to the State Department. The airstrikes have also targeted ISIS money itself -- literally. Last week, the United States military made an extremely unusual move, two U.S. defense officials told CNN. It dropped two 2,000-pound bombs on a building in central Mosul, Iraq, destroying a cache of cash worth "millions." Even in its most successful year, ISIS made an estimated $2 billion total, according to a CNNMoney review. But back in 2014, that's what it cost just to maintain the portion of ISIS territory in Iraq -- at least, that's what the Iraqi government previously budgeted for that region, according to David S. Cohen, then the Treasury Department's under secretary for terrorism and financial intelligence.